This warehouse was restored after a fire. 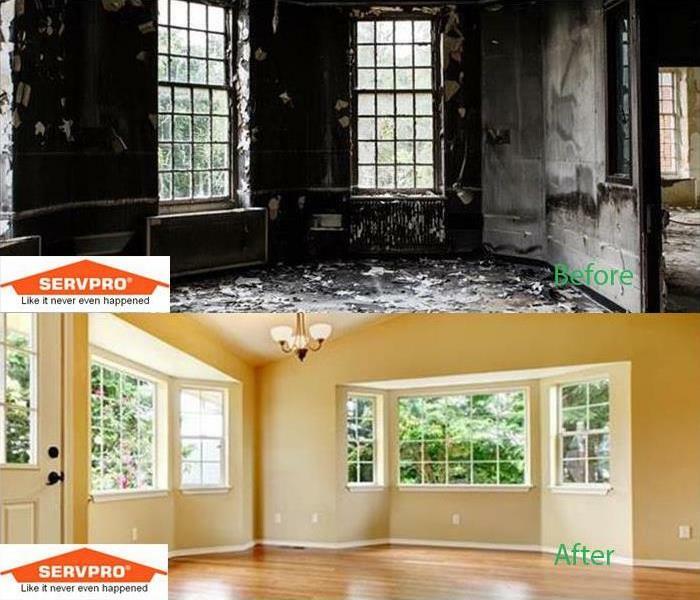 SERVPRO of Martin County has a specialized fire and water damage cleanup team, which is professionally trained and equipped to restore all spaces to an even better condition they were before the fire. 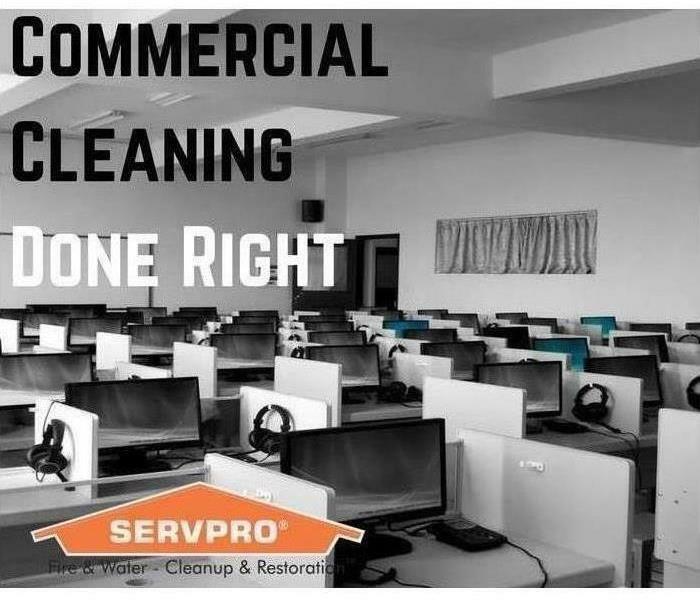 SERVPRO of Martin County offers 24/7 commercial cleaning services for offices, commercial, industrial facilities. This living room was restored after a big fire. SERVPRO of Martin County specializes in fire and water damage restoration. We have the specific damage restoration training, personnel, and equipment and can quickly restore your home to pre-fire condition. 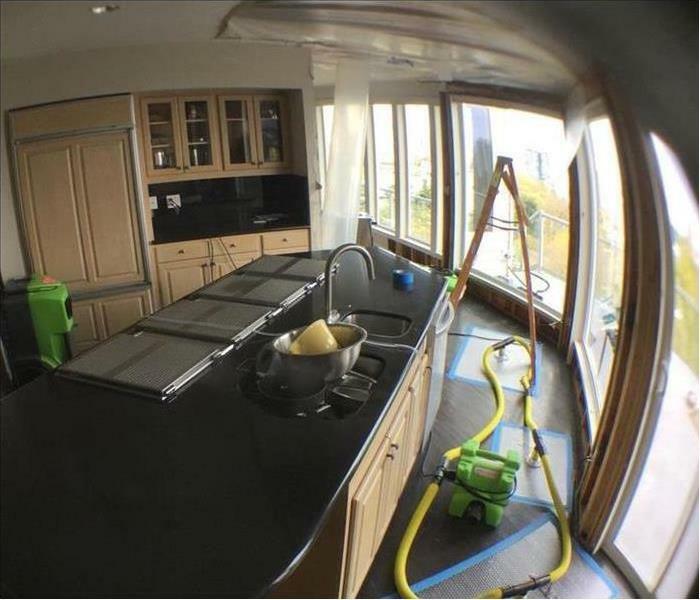 SERVPRO of Martin County uses advanced water damage inspection and extraction equipment to help them find the moisture and to remove it as quickly as possible. Our highly trained technicians will monitor and document the drying process so that you know your property is back to normal. We specialize in fire and water damage restoration, the cornerstone of our business. We have extensive fire damage cleanup and restoration training to get your property back to pre-fire condition. The past few decades have seen a rapid advancement in the technology and techniques used in the restoration industry. These advancements allow SERVPRO of Martin County to restore a property back to preloss condition quickly, reliably, and more effectively. The SERVPRO carpet cleaning service will not only get out the dirt you see, but will also remove the unwanted dust you don’t. A professionally cleaned carpet may make all the difference in brightening up a room and freshening up your home. 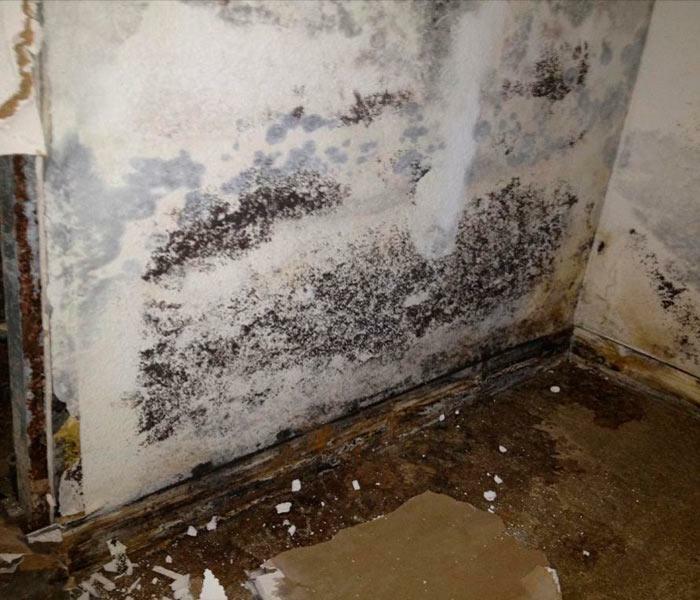 Mold Remediation Jensen Beach is necessary to prevent the allergic reactions, odors, and damage that the spores cause. 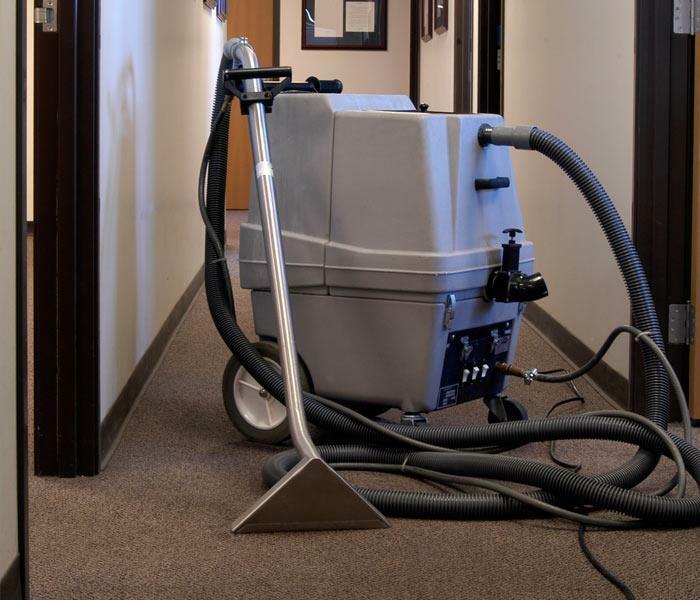 Professional cleaning companies that have experience in Mold Remediation and Water Damage, as they often go hand in hand, best handle Mold Remediation Jensen Beach. SERVPRO is certified company specializing in Mold Remediation Jensen Beach and Water Damage. Protect your health; call us if you are facing a mold problem. You know SERVPRO as a leader in Mold Remediation Jensen Beach, but our expertise can also make a dirty carpet "Like it never even happened." Disaster can strike at any moment. The news stories of natural disasters around the world that devastate the lives of millions of people are commonplace, yet few people actually consider that it could happen to them. Even less are the people who are prepared with a plan for such situations. 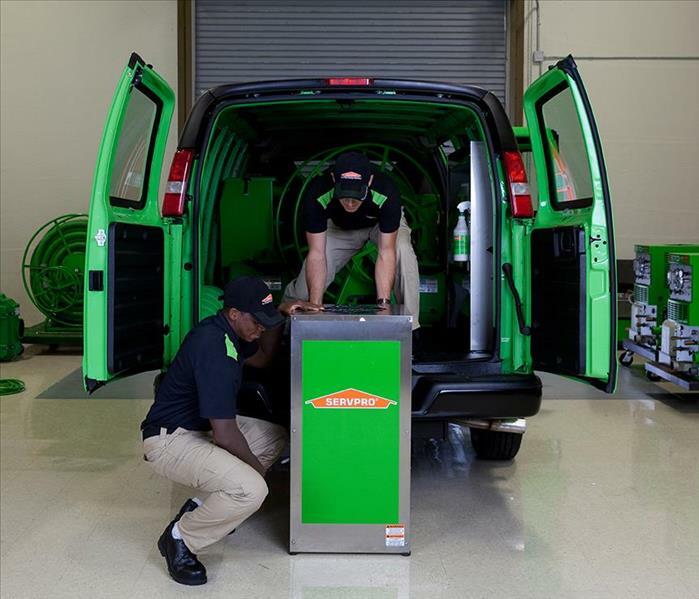 SERVPRO is a member of the FEMA (Federal Emergency Management Agency) and we support its campaign urging every home and workplace to have a Disaster Recovery Plan in place. The difference between having a Disaster Recovery Plan and not having one can be the difference between life and death, or the difference between loosing it all and salvaging a home. 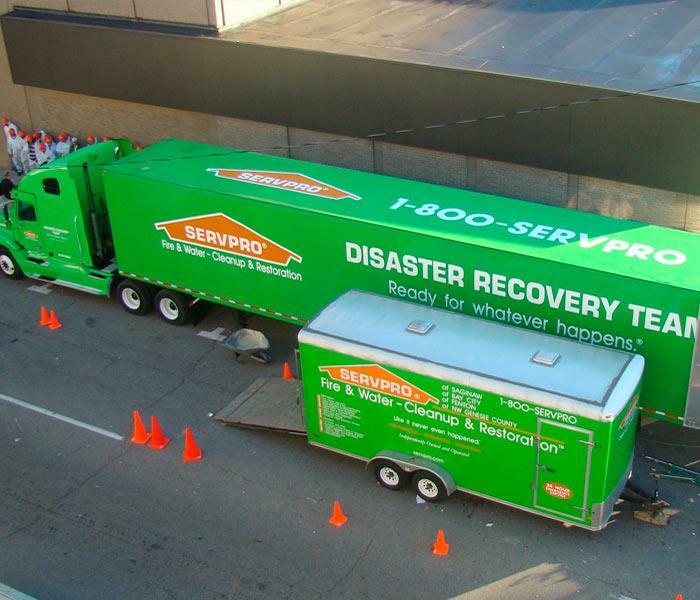 SERVPRO seeks to help individuals and organizations to design a practical Disaster Recovery Plan Florida, backed by over 40 years of expertise in disaster cleanup. We are the number resource for a Disaster Recovery Plan Florida. Why Take the Risk? 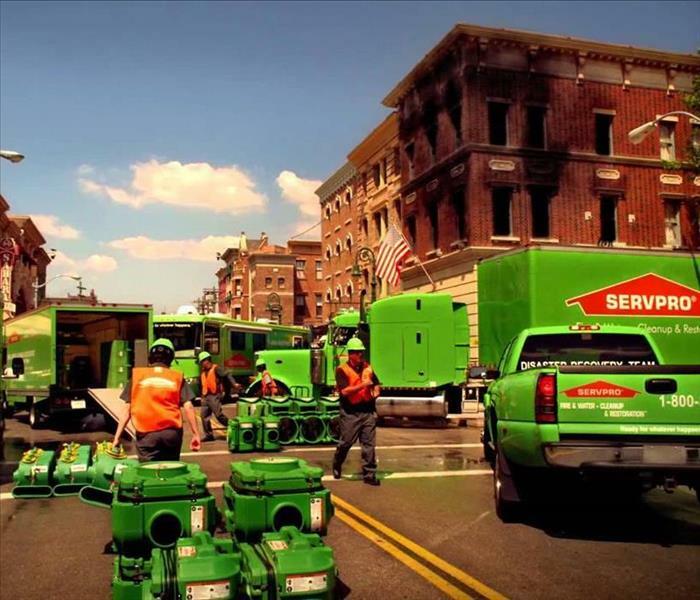 Call a SERVPRO® Martin County to have the best Disaster Recovery Plan Florida.